but of course not only airline issues and historic ones. 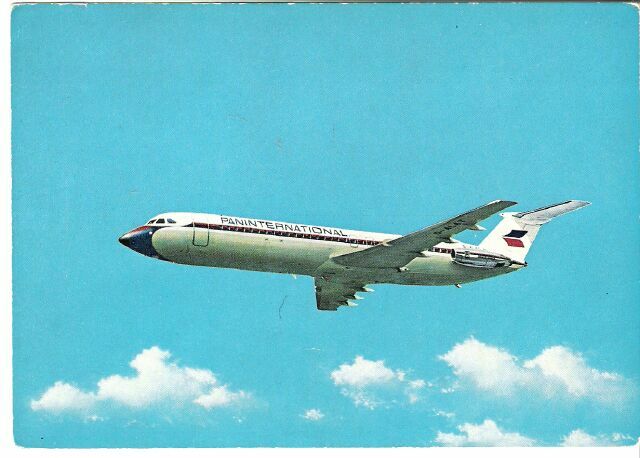 The postcards are normally airline-issued or airport postcards which show planes of the mentioned airlines. But not all cards are belonging to my own collection. Site is still under construction and will be extended permanently.